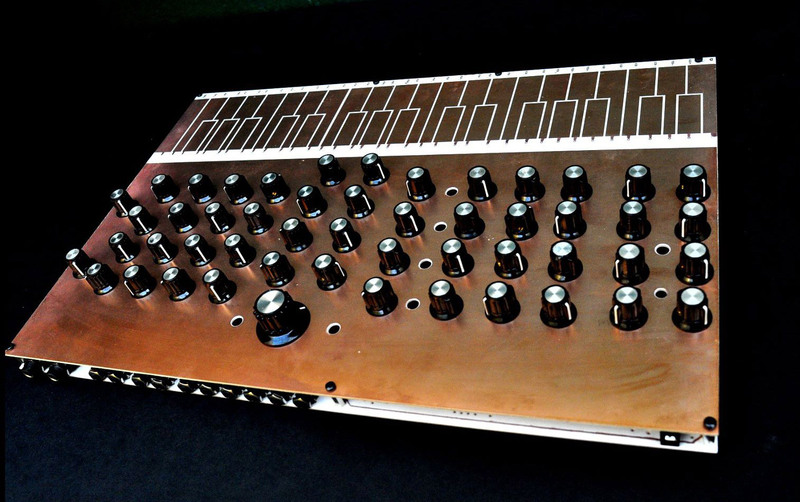 Nexus 1, Analog Synth from MacBeth Studio Systems. MacBeth announces that the design of the final production version of his Nexus synth is now complete and offers a new video demo. 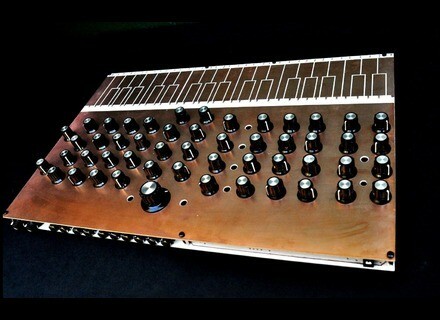 Nexus is a stereo synth feature a touch keyboard, 4 oscillators, a dual state-variable filter, 4 envelope generators, LFO with LED, 2 VCA (stereo) and a stereo tape delay. Each oscillator and filter has its own CV inputs and the synth can send CV and Gate messages to other synths equipped with CV/Gate inputs. MacBeth explains that he wanted Nexus to generate the same sounds David Bowie used on his trilogy recorded in Berlin in the 1970's. New noise oscillator module at Hexinverter Hexinverter will soon launch Jupiter Storm, a new 14HP Eurorack module that can be ordered assembled or as a DIY kit. Tempest drum machine software updated to v1.3 Dave Smith and Roger Linn announce the v1.3 software update of their Tempest drum machine common realization. A wooden kit for the Moog Minitaur Moog added to its accessory range a wooden custom kit for its Minitaur synthesizer.